TRY PMT. FOR A CHANGE. What our AS9100D certification means to you. It simply reinforces the quality standard we have provided for years. PMT has been working towards AS9100C certification since the year 2000 – when we expanded from being a broker and surplus dealer (est. 1994) into a full-fledged CNC aerospace machine shop. 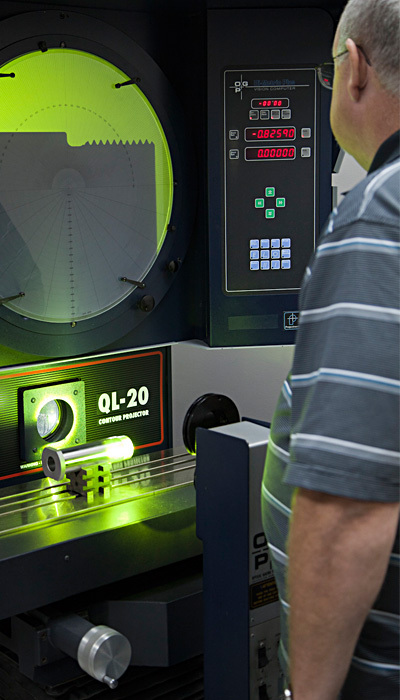 AS9100C represents a strong investment in our existing Quality Management System. 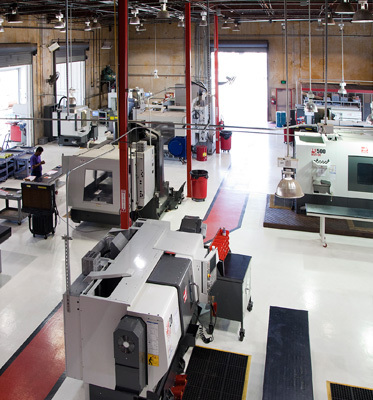 It promises to take our growing, full-service aerospace machine shop to a whole new level. We are excited about developing new working relationships with both aerospace OEM’s and commercial sector clients. PMT’s deep experience dealing directly with DOD contracts assures our new customers that only the highest quality aerospace components and quality management disciplines will be brought to their aerospace component contract. No order is too complex for PMT. No one wants a military aircraft grounded for long. 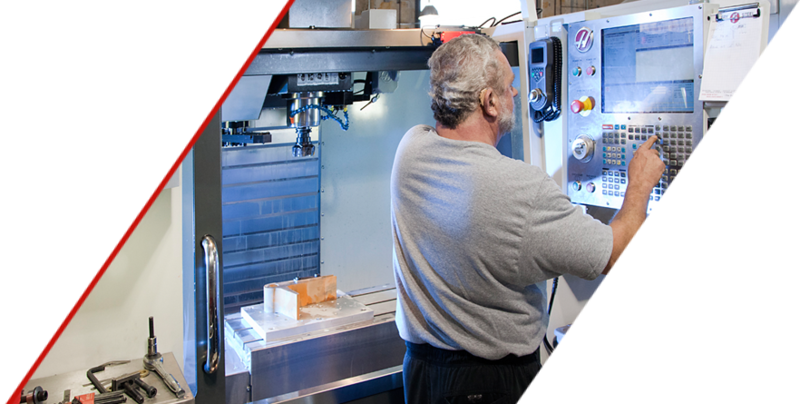 So when you need a machined replacement part fast, contact PMT. Because our specialty is quick turnaround, small order, multi-axis aerospace components. With a turning and milling expertise that includes machining components for virtually every legacy aircraft ever built and flown in America. Plus, we always overrun production – so we may well have your part in inventory. CNC aerospace components at their American best. We are a proud American company located in San Antonio, Texas. 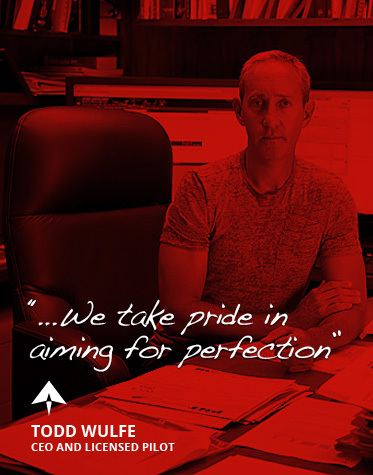 Our commitment to the values that built our country include making an entrepreneurial, multi million dollar investment in brand new, American-made CNC machining equipment – to best support our new AS9100C quality standard. 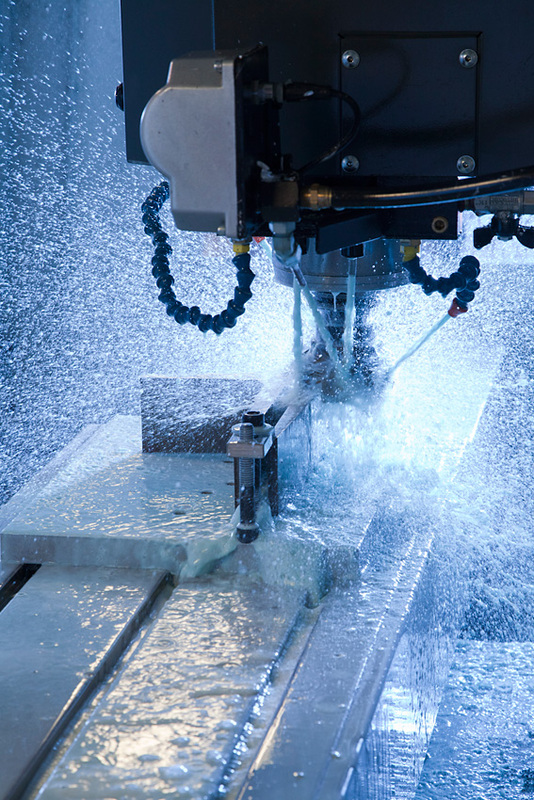 Our equipment is operated by American machinists who have grown up with CNC technology – but haven’t sacrificed their traditional machining skills in doing so. Our highly experienced management and QC teams ensure that their efforts meet your highest possible standards. If you want the best in aerospace components manufacturing, it’s right here at PMT.